We’ve made a science out of fine art reproduction. 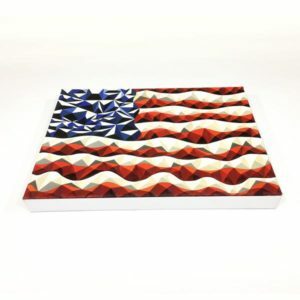 Our printing on canvas is unparalleled in San Diego for quality and being true to color. 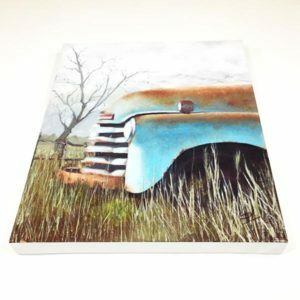 Our team of artists and engineers have developed a spectacular process to create these amazingly beautiful reproductions of your original works and photography. 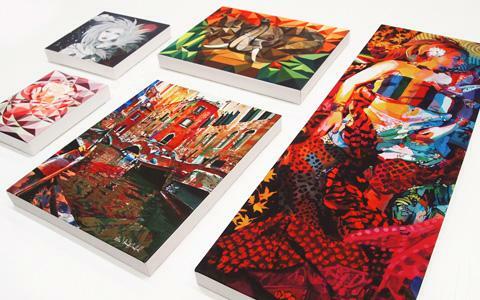 Our rich pigmented inks are deposited on archival high quality canvas in such a rich and accurate method that the final product will have your customers, critics, or admirers praising your digitally recreated artworks as much as your originals.